Showing results by narrator "James Young"
Roland Inness has been knighted for valor at the siege of Acre, and sent home to England with a vital message for Queen Eleanor. 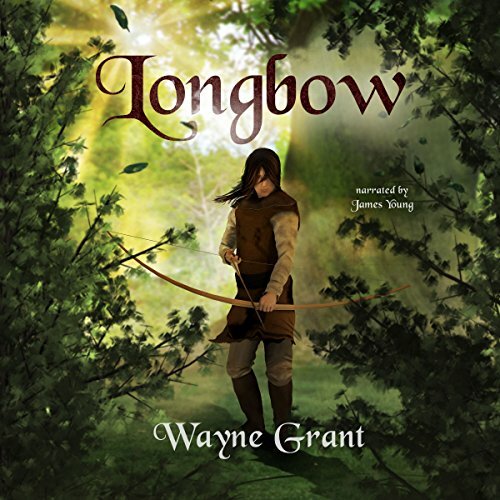 But his homecoming proves to be as violent and dangerous as the Crusade he left behind him. 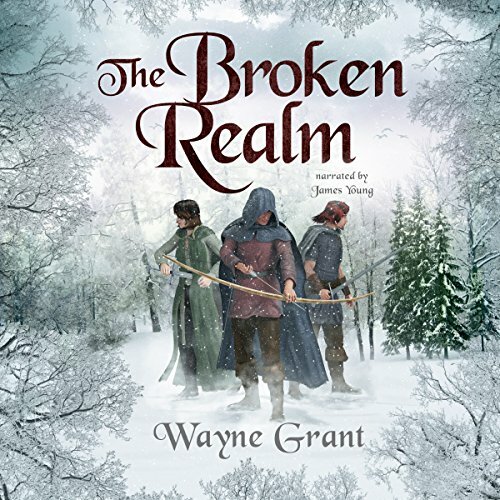 He finds his home burned and his master's family gone - made fugitives by his sworn enemy William de Ferrers. 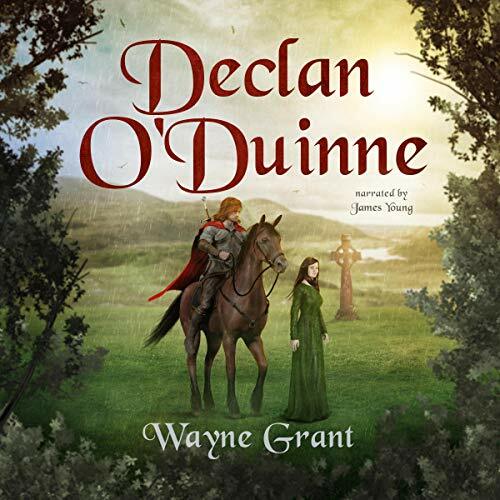 Roland and Declan O'Duinne set out to find Lady Catherine and Millicent de Laval in the wild borderlands of Wales, and are drawn into the center of a growing civil war. King Richard has made peace with Saladin, but must run a gauntlet of enemies to get home from the Crusade. 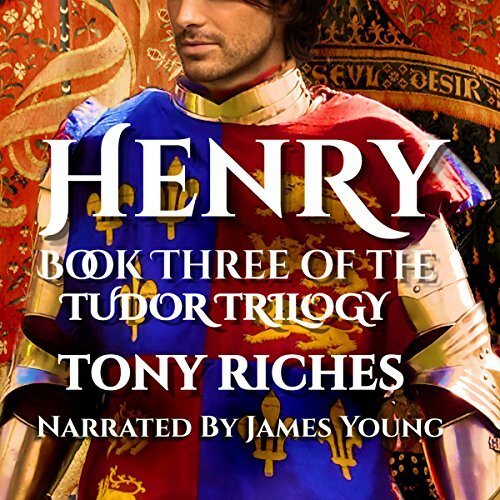 While England waits for her King, Prince John spares neither lives nor fortune to usurp his brother's crown. Roland Inness and Millicent de Laval once more find themselves at the centre of a growing civil war. Each will play a crucial role in deciding who will ultimately sit on the throne of England. 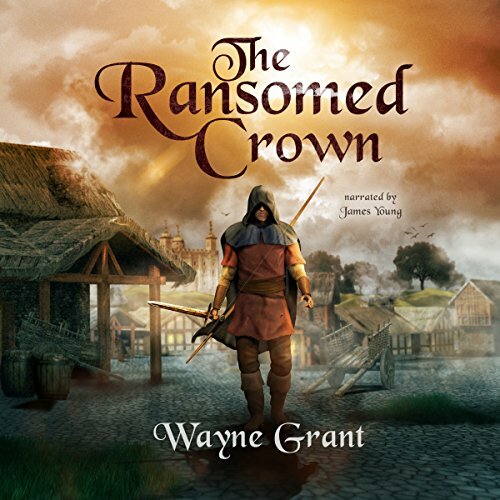 The Ransomed Crown is the rousing conclusion to The Saga of Roland Inness, though not likely to be the end of Roland's story. 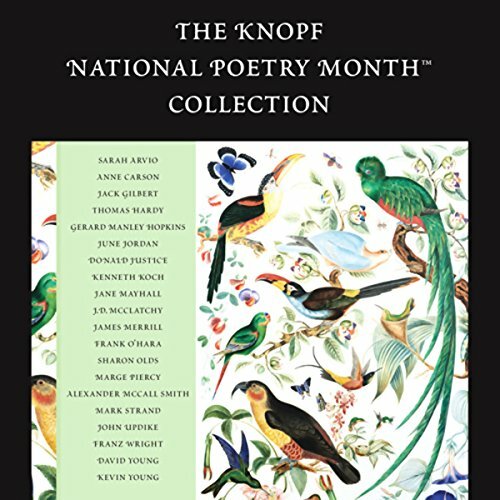 The author is working on a new Roland Inness tale to be released in late 2017. I love the characters and story! Erectile Dysfunction explains how your sexual organs are stimulated, and the best ways to do so. Also, it describes what factors make it harder for you achieve an erection. 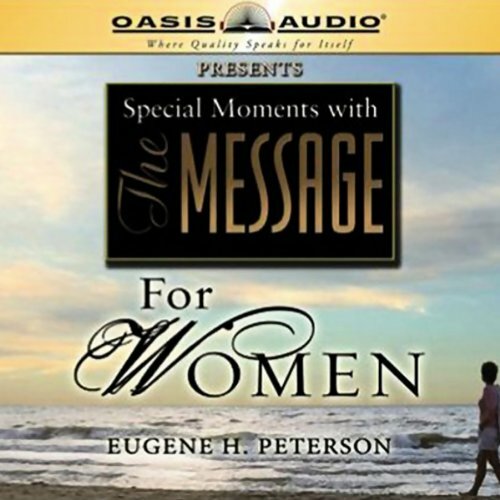 You'll explore the physical and psychological factors that create this issue in men - and the various ways you can address it. You'll also learn how to talk about erectile dysfunction with your partner, and what they can do to help! 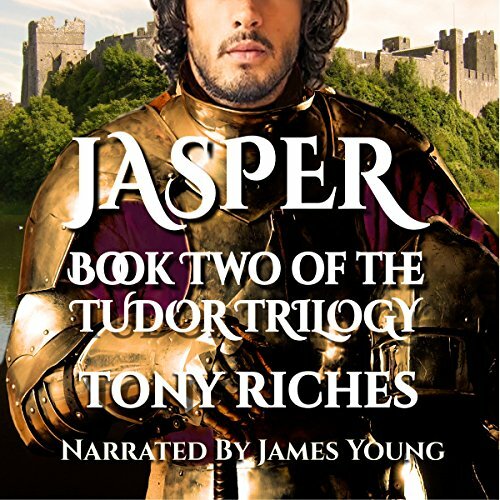 With King Richard's return from captivity and Prince John's exile, a weary peace settles on England after years of civil war. But across the border in Wales, the vicious struggle to decide who shall rule Gwynedd still rages. 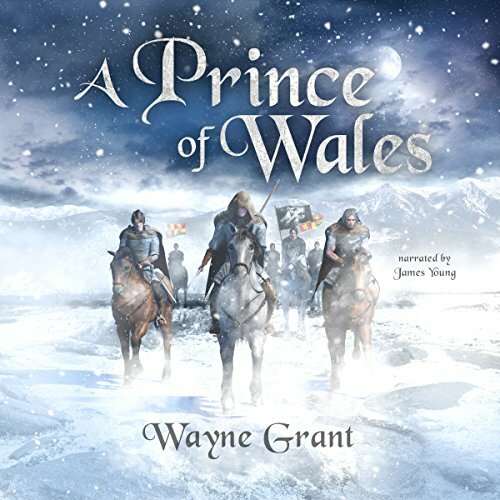 To tip the balance, the rebel Prince, Llywelyn, calls in an old debt from the Earl of Chester. The Prince saved the Earl's life and helped him take back his city. 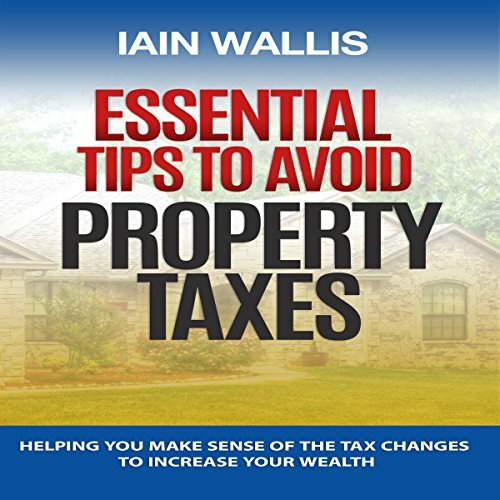 Now, he wants Sir Roland Inness and the Invalid Company to help him take back his country. 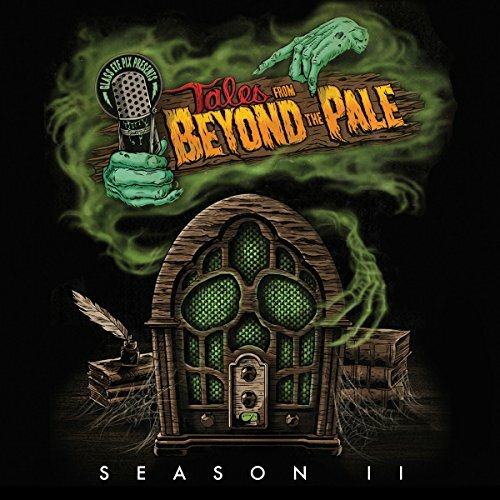 Conceived during a fog-drenched car ride with nothing beyond the windshield but a horizon-less void, Larry Fessenden and Glenn McQuaid created the acclaimed "Tales from Beyond the Pale," audio theater inspired by the vintage radio shows of Alfred Hitchcock and Orson Welles. Tales Season Two delves even further beyond the pale with eight explosive tales to tickle your fancy and curdle your blood. 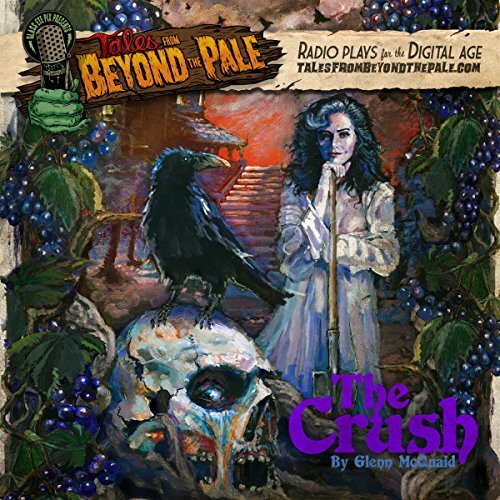 In 'The Crush' by Glenn McQuaid, Loretta will stop at nothing to own her very own vineyard, but when the wine finally flows, it comes at a price. For neoclassical economists, Homo economicus, or economic human, represents the ideal employee: an energetic worker bee that is a rational yet competitive decision-maker. Alternatively, one could view the concept as a cold and selfish workaholic endlessly seeking the accumulation of money and advancement - a chilling representation of capitalism. 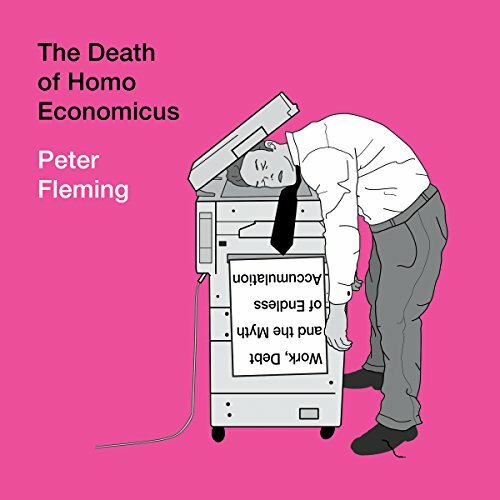 Or perhaps, as Peter Fleming argues, Homo economicus does not actually exist at all. Fleming presents this controversial claim with the same fierce logic that launched his Guardian column into popularity. 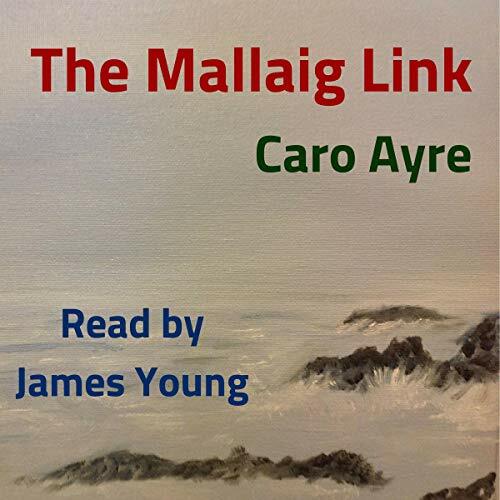 A tip-off about a mysterious house near Mallaig tempts DI Gavin McKay to set up surveillance. His boss becomes a suspect, and he has to pretend to shut down his investigation, but the subsequent death of his informant and trust issues within his office make him determined to continue. 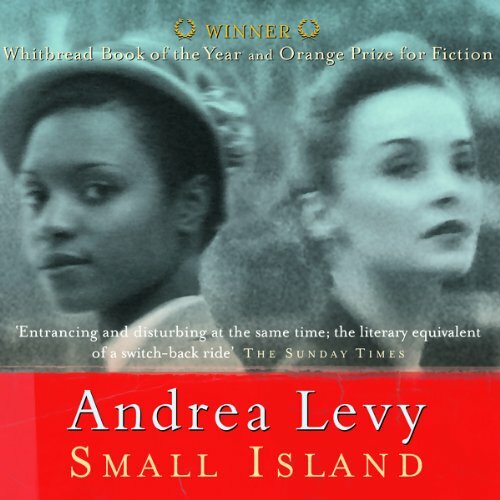 When McKay is tasked with finding the identity of a woman washed up on an island off the coast of Scotland suffering from amnesia, he uses this as a way of continuing digging. England, 1575. The inn yards of London are closed due to plague and the playing troupe, The Earl of Worcester's Men, are on the road, touring the market towns of the Midlands. 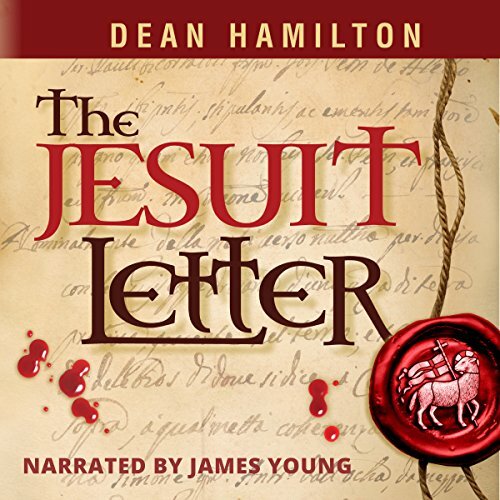 When Tyburn accidentally intercepts a coded letter from a hidden Jesuit priest in Warwickshire, he is entangled in a murderous and deadly conspiracy. 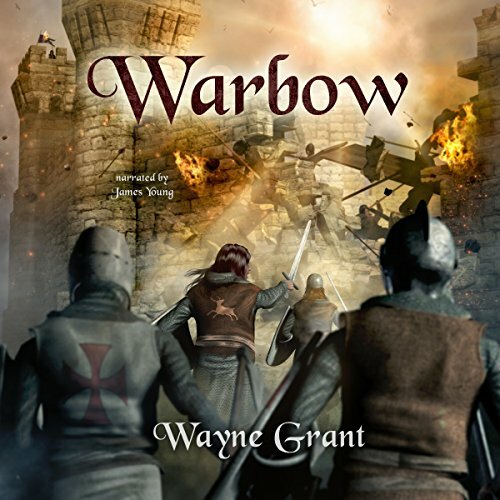 Stalked by unknown enemies, he must race to uncover the conspirators and hunt down the Jesuit to clear his name... or die a traitor's death. 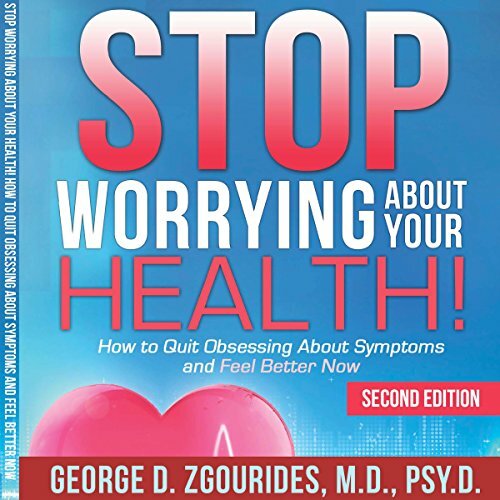 Stop Worrying About Your Health! End your health worries today! Everyone has felt the need to scratch when a friend reveals a rash, but for some people unfounded concerns about potential diseases are a daily struggle. If you are one of the millions of people plagued by obsessive thoughts about physical symptoms and remain certain there is something wrong despite a doctor's repeated assurances to the contrary, you know what it is to live with health anxiety. A home invasion results in property damage. Children disappear and a disgruntled ex-employee is suspected. A young woman accuses her father's wife of attempted murder. Dramatic news from CNN? No, they are cases investigated by Mr. Sherlock Holmes and his intrepid companion and biographer, Dr. John H. Watson. 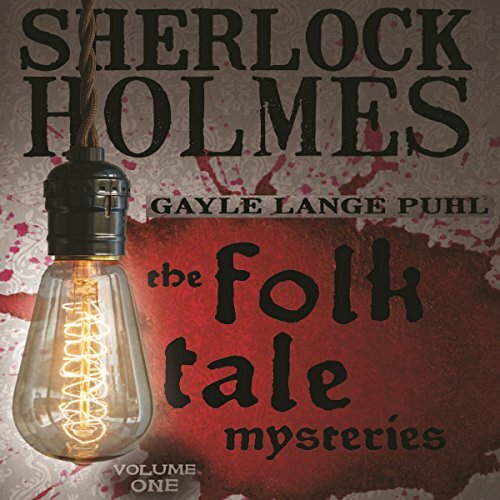 Drawn into the dark underbelly of folk tale reality, Holmes and Watson travel the streets of London and into the far English countryside to discover the truth about some of the most famous accounts found in childhood literature. No folklore, just fairy tales.